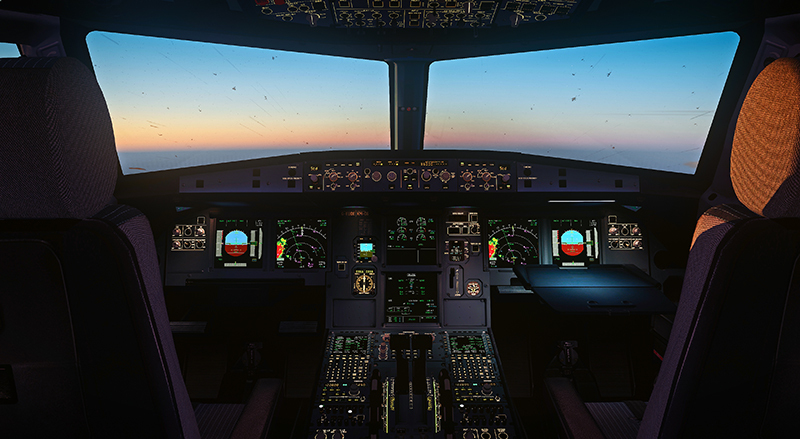 A319-X – Flight Sim Labs, Ltd.
You will need to run your simulator with administrator privileges. Only P3Dv4.2+ is supported. 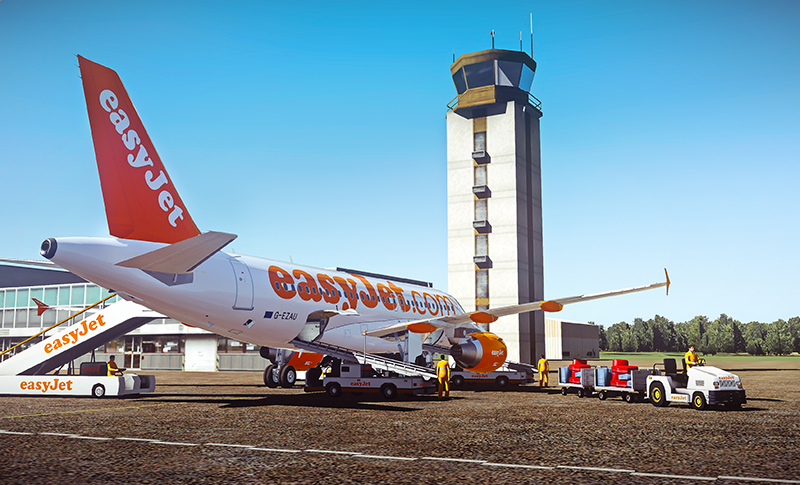 AVAILABLE NOW – all new on Prepar3D v4.2+! 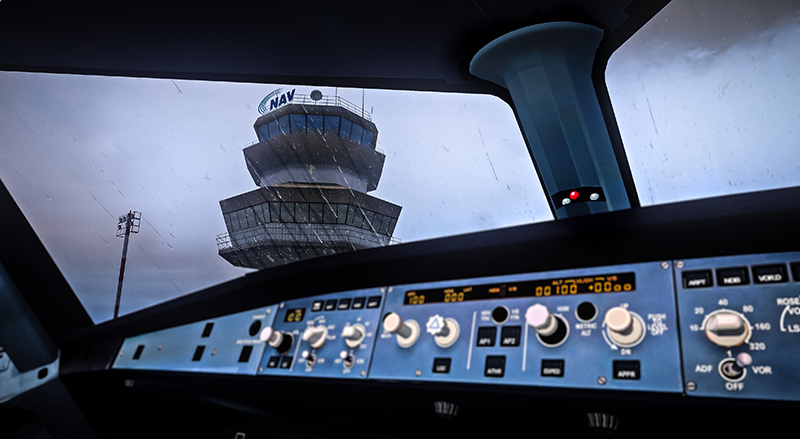 The smaller cousin in the A3xx Master Series family, the A319-X raises the bar for desktop flight simulation once again. 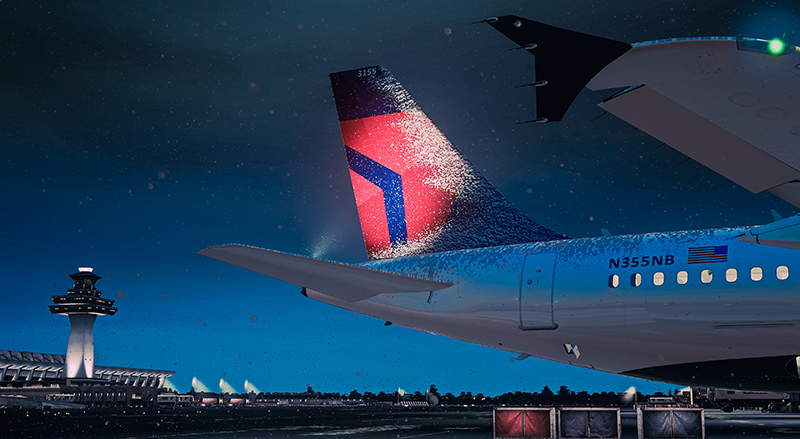 Featuring FSLabs’ ground-breaking new visual effects, windshield rain and airframe icing simulation as well as a fully custom animated external model and FSLabs’ unique 3D sound engineering, the A319-X provides the flight simulator pilot with never before experienced levels of immersion and detail. 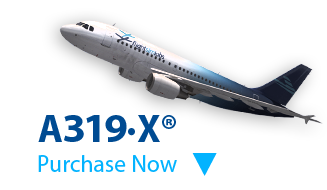 The A319-X features A319-specific flight dynamics, engine performance models and handling characteristics developed in consultation with real airline pilots and using thousands of data points derived from hundreds of test flights in the real aircraft. Both the CFM56-5B7 and IAE V2524-A5 engine variants are faithfully reproduced, including each engine type’s unique performance characteristics. 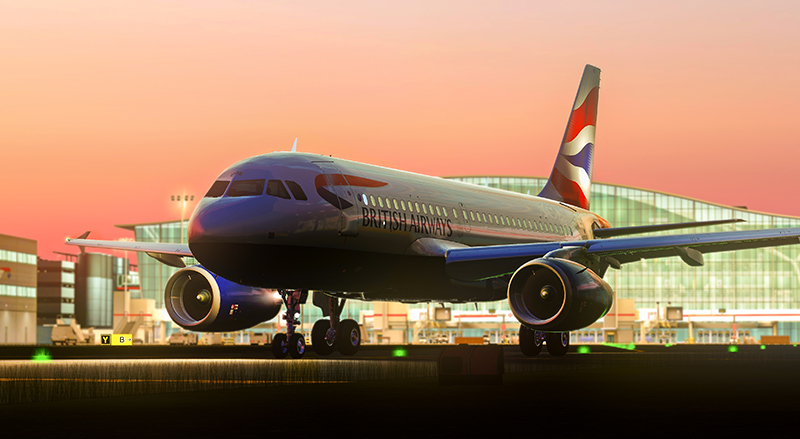 Each engine variant has its own sound set, utilising hundreds of recordings from the real aircraft and FSLabs’ unique 3D sound design techniques to provide a truly immersive and realistic sound experience from every angle, whether you’re in the cabin, on the flight deck or outside the aircraft. 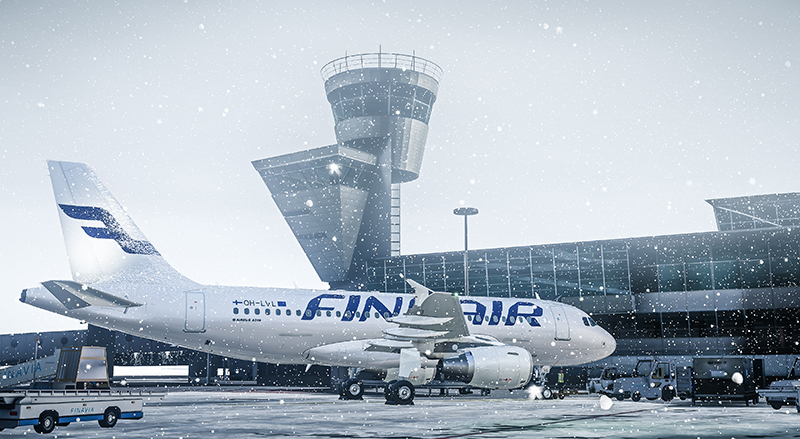 Users of FSDreamTeam’s Ground Services X (GSX) will also benefit from close integration between the two products – you can see payload increasing or decreases in real time during boarding and deboarding, as well as real-time refuelling and de-icing operations. Custom ground friction models to simulate proper ground handling (single engine taxi). Over 60,000 electrical components simulated and connected via simulated electrical and data driven networks. Every aircraft component within the Fuel, Hydraulic and Pneumatic systems has been modelled, making the aircraft feel alive. 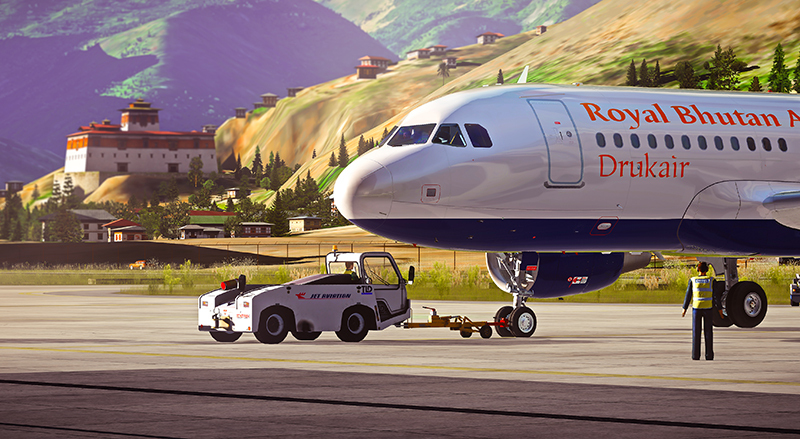 This product contains the A319-X expansion package for use with the A320-X Base Package in Prepar3D v4. 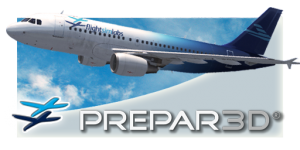 The A320-X for Prepar3D v4 is not included in this product and must be purchased separately. 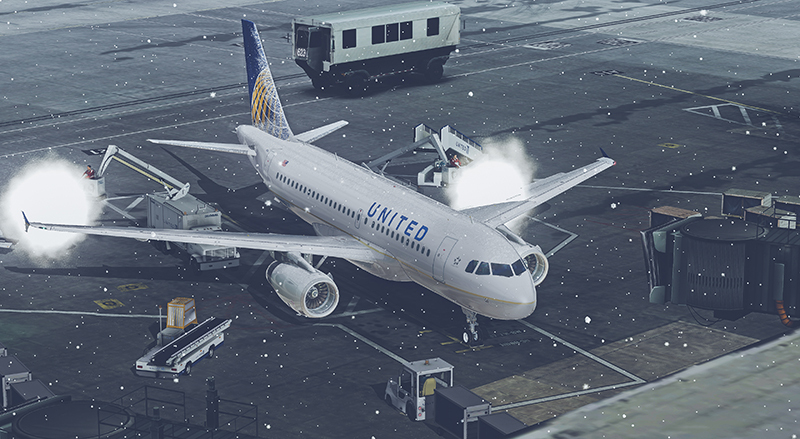 For more information, visit our FSLabs forum here. 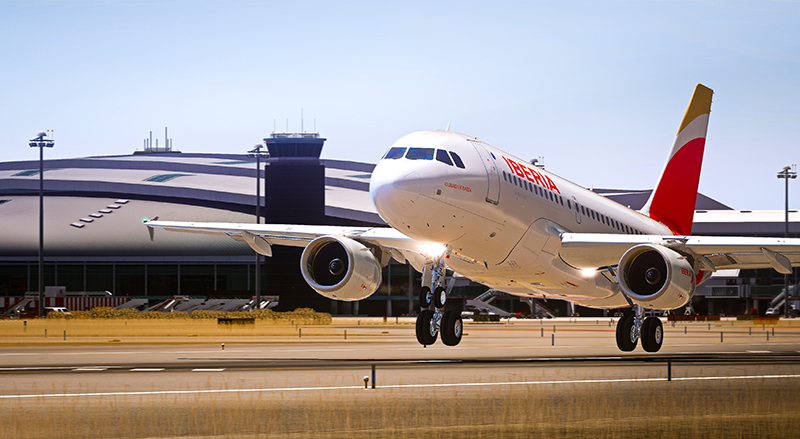 Thank you for considering the purchase of our A319-X for Lockheed Martin’s Prepar3D v4.2+! Clicking on the purchase button below indicates that you understand that your computer must meet at least the minimum specification detailed in the System Requirements (and preferably match our recommended hardware) to allow enjoyment of the simulation in the best way possible! 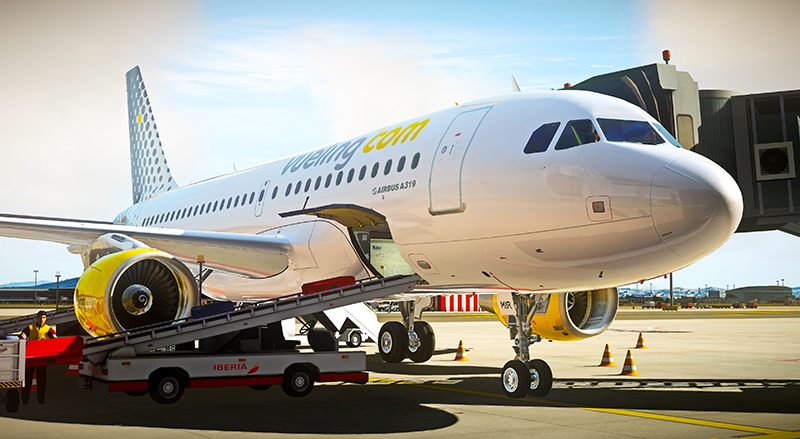 Note to EU Consumers: You acknowledge and accept that the product you order from Flight Sim Labs qualifies as “digital content” within the meaning of the 2011 EU Consumer Rights Directive and therefore you agree that receiving and activating the serial key immediately on purchase forfeits the right of withdrawal as per the Directive. Please also note that all electronic purchases are final and no refunds are possible. NOTE: You will need to have the A320-X for Prepar3D v4.2+ purchased and installed already! 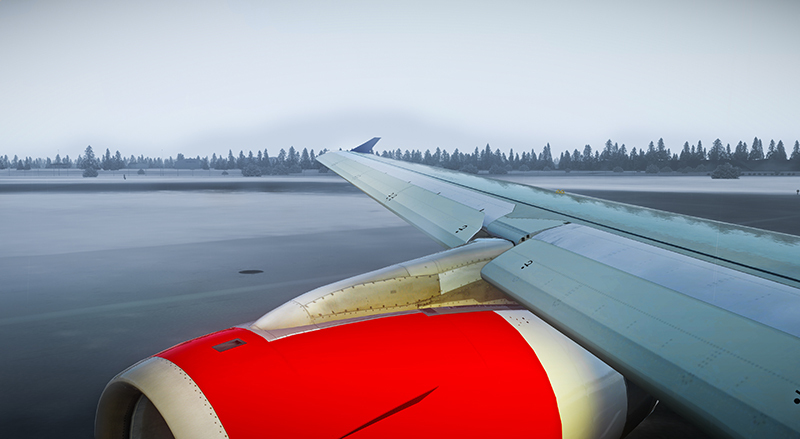 A320-X for Prepar3D v4.2+ purchased and installed already. Both CFM 565B7 and IAE V2524A5 are simulated to incredible detail; realistic startup times, spool speeds, fuel burn, sounds and effects. Complete flight control system, featuring Normal Law, Alternate Law, Abnormal Attitude Law, Direct Law and Mechanical Backup. 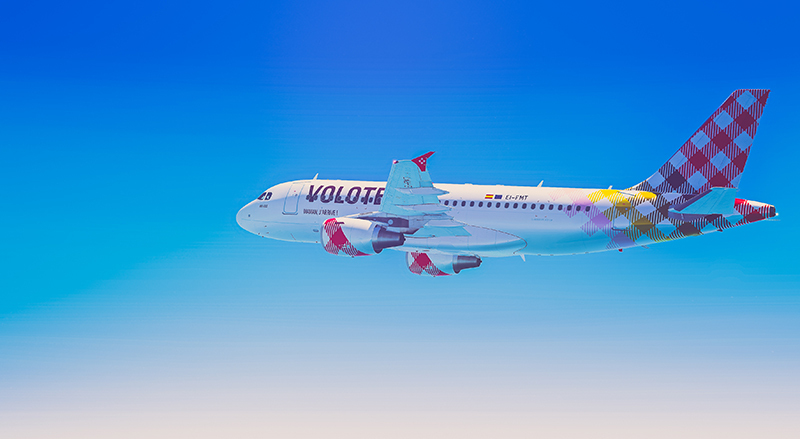 The Fly-By-Wire system faithfully represents the feeling of flying the real world aircraft – which any A319 pilot can testify.